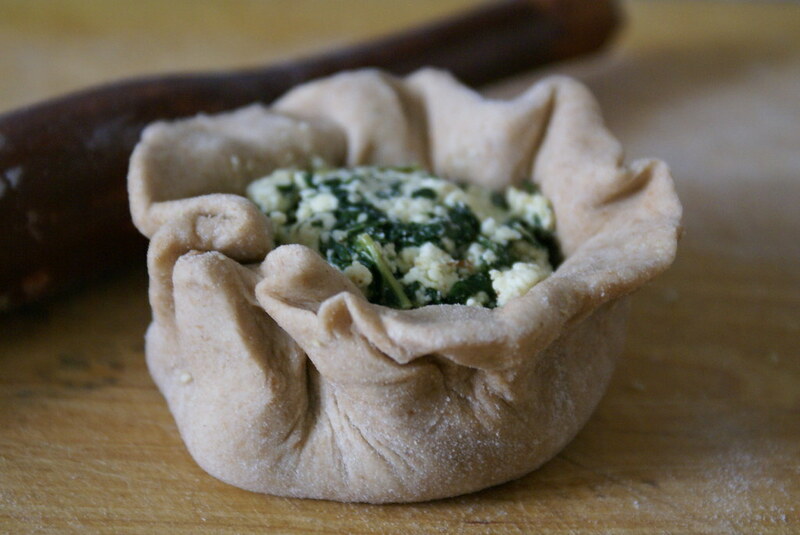 And to add that extra shahi touch… how about adding some fresh paneer and some mint leaves to the filling… sounds heavenly is’nt it…. Heat 2 tbsp of oil in a kadai, and add chopped ginger and green chillies, fry for a minute and then add the fresh chopped Methi leaves and Mint Leaves; add salt and let it cook for 2 minutes. All the excess water from the leaves oozes out, carefully, separate the water. You can use this water while kneading the dough. 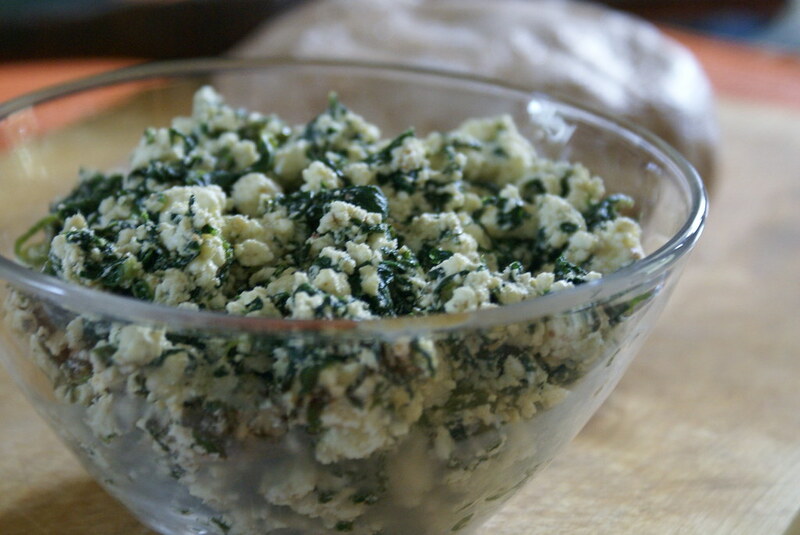 Add this methi mixture to the fresh crumbled panner. Add Garam masala powder and pepper powder. Mix well. Keep aside. Knead the dough with the whole wheat flour and maida. Cover the dough with a wet muslin cloth and let it rest for about 30 mins. Roll out small balls of the dough and fill with 1 tbsp of the filling. Its a nice and healthy treat.Good idea.Congrats! hmmm..love methis in parathas..your paratha potli looks very cute;-)methi leaves also look nice! !great entry!! 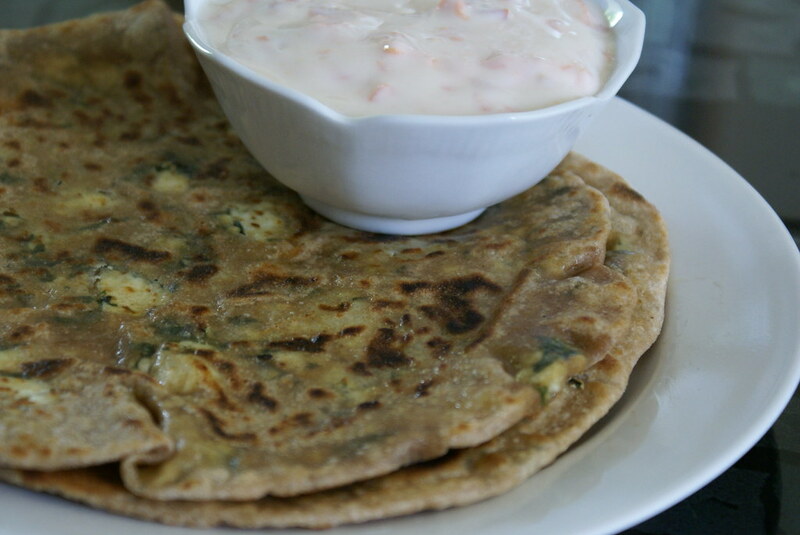 wow – yummy and healthy parathas – and ur pics are really nice! this is perfect paratha. adding paneer in methi is just a new idea I found in ur blog. thanks for sharing. What an interesting combo..never treid methi and paneer together. Looks really yummy! wow wonderful entry, lovely combo. Looks yummy yummu!!! what a healthy looking methi plant! all the pics are gorgeous! That looks yummy. Never had this combo before! An another dish with Methi which is my fav is Methi Kofte at my blog which is my MIL’s recipe. Do try it out too sometime. 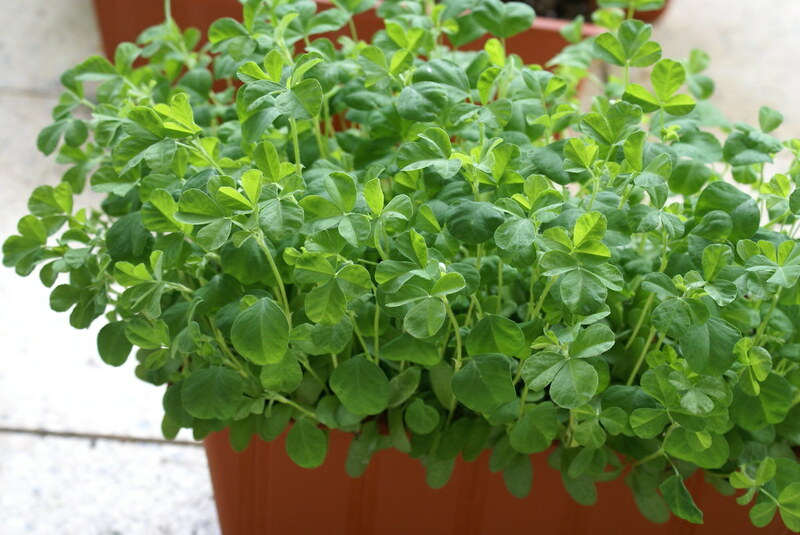 What does methi taste like? This is my favorite to get when I go out, it looks so good! nice to see u back:)this is a healthy treat.take care. Your blog has been listed as one of the top 5 hyderabad blogs of note in the July issue of ‘Wow Hyderabad’. Way to go and Keep posting. 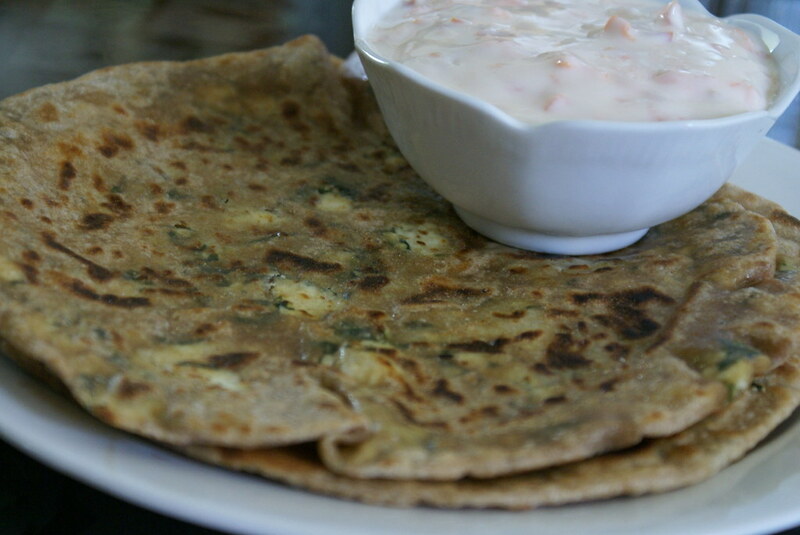 Ur fresh methi, makes me feel fresh too, n also the parathas looking yum. And i really think paneer with anything makes a nice combo, isin’t.